You've just purchased a beautiful bouquet of flowers for your significant other, you spent hours finding the perfect flower, petal and color combination and then you spent even more time writing out the perfect card. 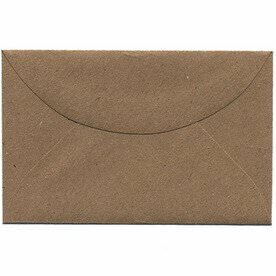 You haven't cut any corners up to this point, so don't skimp on the envelope. 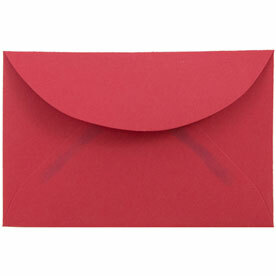 3drug Envelopes are perfect for smaller invitations, letters or even cards. The next time you pick out those pretty flowers and pour your heart and soul into a card, make sure to then pour that card into an envelope small but big at heart. 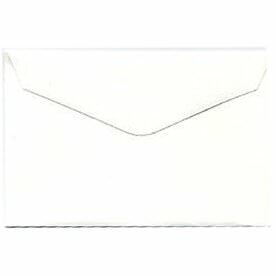 Available in a petite 2 5/16 x 3 5/8, these credit card sized envelopes are perfect for all postal and greeting card content measuring in on the smaller side. These are also great place holders for your wedding or banquet event's place cards. 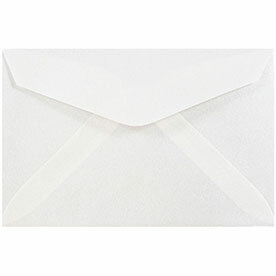 Even though these envelopes are not mailable, they are seriously the perfect accessory, even for scrapbooking envelopes! 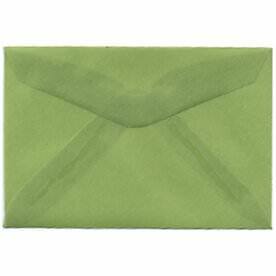 We've categorized our envelopes by color to make it even easier for you to decide on which to choose. Choose a vibrant red for your Valentine's Day bouquet or go for our beautiful Spring Ochre Ivory 3drug Envelope to cover your beautiful place cards. 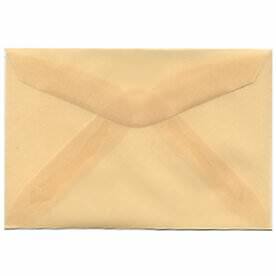 Our Brown 3drug Envelopes are 100 percent recyclable, a great cover for your environmentally friendly business cards. 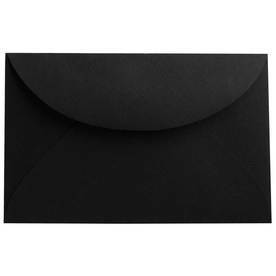 It doesn't matter which way you want to use these small but substantial florist envelopes because they are sure to make a statement no matter the circumstance.